Calendula is an awesome skin care botanical. It is anti-inflammatory, soothing, and softening. 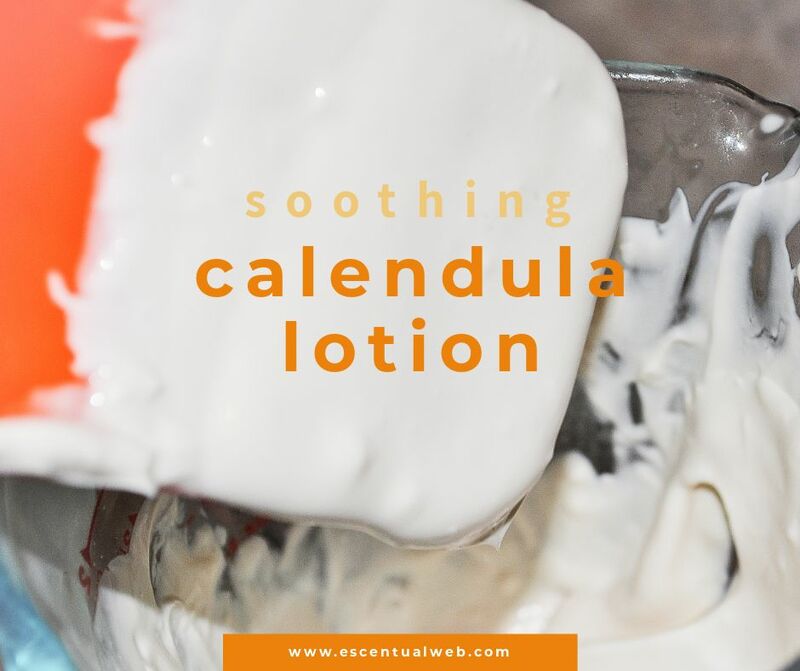 In this recipe, we put calendula to work in a hand and body lotion. Note: This post contains affiliate links. You can read my full disclosure here. Lotion making is a little more technique sensitive than other DIY body care projects. 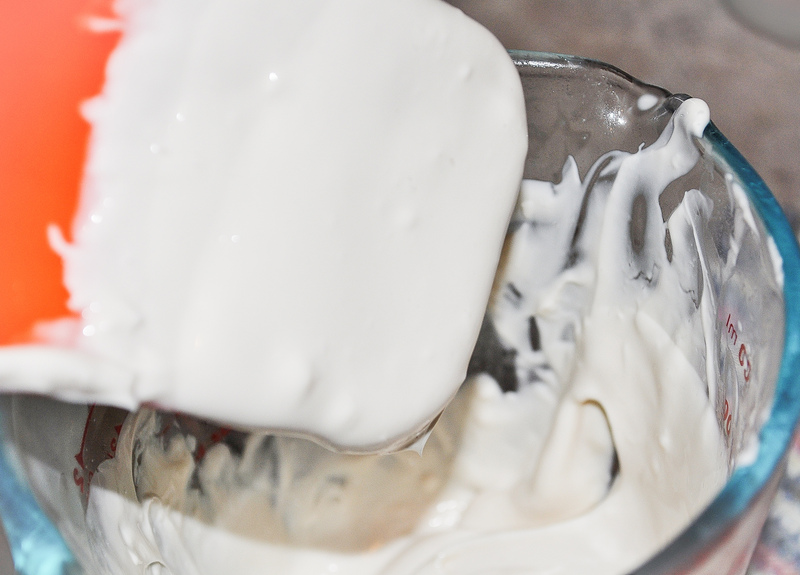 This recipe assumes you are familiar with the basics of proper lotion making. If you are not, I recommend the website Point of Interest, or Anne Watson’s book Smart Lotionmaking. This recipe is given in weights as well as percentages. Use percentages if you want to scale this up or down. Prepare Phase A by making a calendula tea. Place a generous handful (about 1 c.) of dried or fresh calendula in a container and cover it with boiled distilled water (not boiling as we don’t want things too hot and destroying calendula’s goodness, let the water cool for a few minutes after boiling, then pour over the calendula). Let this steep until the water has cooled and then strain out the calendula. Measure out your calendula tea water by weight (I prefer to use grams in small recipes as it is more precise). 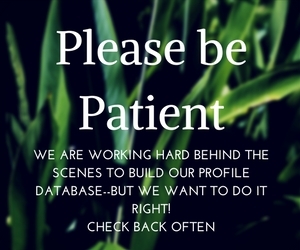 Measure out the phase B ingredients by weight and place in a second container. Heat both phase A and phase B to 160 degrees F and hold at that temperature for 20 minutes. I like to use a water bath for this. You can also use the oven (make sure your containers are heat proof). Weigh the water and make sure it is still 8.4 oz (or 238 grams)–if not, top it off with a little distilled water. Pour phase A into Phase B and use a stick blender to mix until it is emulsified and thickens. Use bursts with the stick blender, 5-10 seconds at a time, stirring in between bursts until you have achieved a nice creamy consistency (remember it is still hot so the final product will become thicker as it cools. TIP: I cover the container with a few pieces of plastic wrap surrounding my stick blender to prevent spattering hot oil and water all over the place. Let the lotion cool until it is 110 degrees F and then add in Phase C.
Note: you will want to double check the flashpoint of the fragrance/essential oil that you are using. If it is below 110 F, then don’t add it until your lotion has cooled to below that flashpoint temperature. The same is true of the preservative you are using. Use the manufacturer’s recommended percentages and check the flashpoint. 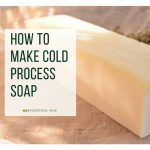 Once you have added the Phase C ingredients, continue to cool and when just slightly warm to the touch, bottle as desired. Changing this recipe: You can substitute any of the oils or butter in this recipe with another oil or butter. Your lotion may turn out a little more greasy, thicker, or thinner depending on which fats you choose. Oat protein is an optional ingredient that adds some softening and moisturizing. 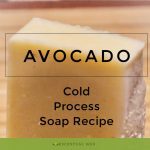 You can substitute it with your favorite skin active, or perhaps add some calendula extract in its place. Do I need a preservative? Any recipe with water or a water based ingredient should have a preservative. Water grows microbes quickly, especially at room temperature and above. I can’t make you use a preservative, but if you do omit the preservative, you should store this in the fridge and use within 7-10 days. Omit the preservative at your own risk. I have been using this as a hand and body lotion for about a month now. The lotion absorbs quickly, and is not overly thick (I am using it in a pump dispenser which works nicely). It is wonderfully softening to my skin as an all over body lotion. As a hand lotion, it is not enough for me–but to be fair I tested this in December and my day job is in healthcare so my already dry hands take a beating. Originally published December 16, 2013, republished here March 2018.